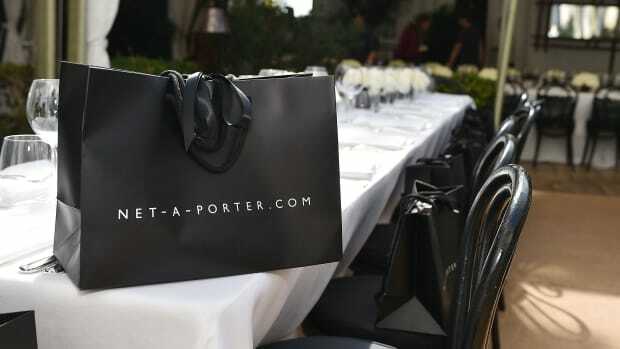 Changes are underway at Net-a-Porter Group. Its longtime CEO Mark Sebba is set to retire on Thursday, the company announced Sunday. He plans to stay on as a non-executive director, but his successor has not yet been named. While Sebba tended to stay out of the limelight, with executive chairman and founder Natalie Massanet (and to a lesser extent, President Alison Loehnis) maintaining the role of the company&apos;s face, quite a bit transpired after he joined Net-a-Porter in 2003: It became profitable in 2004; it was sold to Swiss luxury goods firm Richemont in a lucrative deal; it launched The Outnet, Mr. Porter and Net-a-Sporter, as well as magazines The Edit (online-only) and Porter (print); and it launched a mobile app and expanded internationally. At a time when other luxury e-tail sites weren&apos;t faring well, like Yoox (which is beginning to catch up) and LVMH&apos;s eLuxury (which shuttered), Net-a-Porter continued to grow and expand. The e-commerce company was recently criticized by British press for some of its tax practices, but that doesn&apos;t seem to be related to Sebba&apos;s departure. 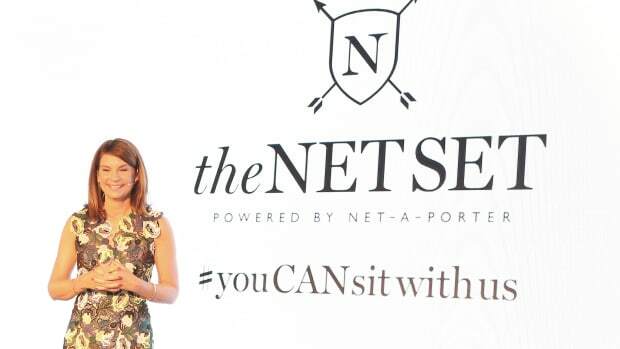 A Net-a-Porter spokesperson says the company is still on the hunt for a replacement. Plus, how it thinks "Brexit" will impact its business.